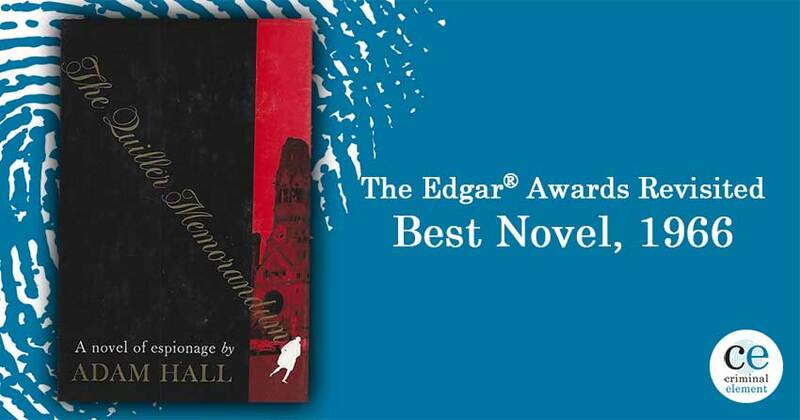 Revisit Adam Hall's classic novel of espionage, The Quiller Memorandum—the 1966 Edgar Award winner for Best Novel. 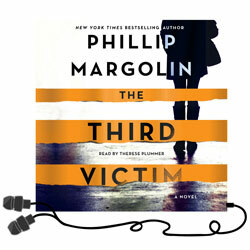 Bestselling author Phillip Margolin reviews. The Berlin Memorandum, renamed The Quiller Memorandum, was published in 1965 by Elleston Trevor, who used the pseudonym Adam Hall. It is the first book in the 20-volume Quiller series. In 1966, the book was made into a successful film starring George Segal, Max Von Sydow, Senta Berger, and Alec Guinness. The renowned playwright Harold Pinter was nominated for an Edgar for his screenplay. The book is narrated by Quiller, a spy who is never described or given any other name. Quiller, who works for an unnamed government agency, is exhausted by years spent undercover in a Nazi concentration camp and more years hunting Nazi war criminals. He is ready to go home to England when he is asked to find the Berlin headquarters of Phonix, a clandestine Neo-Nazi conspiracy that is trying to revive the Third Reich. 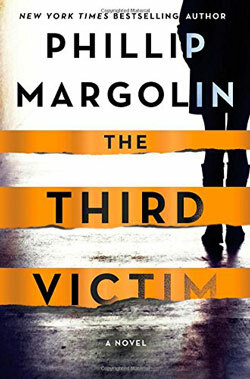 Two agents were murdered while trying to accomplish the task and Quiller undertakes it with great reluctance. Shortly after he accepts the assignment, Quiller spots an attractive woman leaving the courtroom where a war crimes trial is being held. He is going in the same direction when a car barely misses him. Then he hears the girl wailing. Her name is Inga and she claims that she, not Quiller, was the target of the assassination attempt. Inga has a mysterious and unusual background and connections to Phonix, and Quiller must determine if she is a victim or co-conspirator of the Neo-Nazi organization. The rest of the novel is a cat-and-mouse game played between Phonix, which is trying to locate the Berlin headquarters of Quiller’s agency, and Quiller, who works to uncover their headquarters. During Quiller’s quest, he is captured and suffers several interrogations, which are described in great detail from Quiller’s perspective. The Quiller Memorandum is in many was an experimental novel. It is narrated in a stream of consciousness style by Quiller, and the narrative is frequently exhausting as we are forced to read page after page detailing the mechanics of losing a tail and other spycraft. What saves the book is Hall’s description of the Nazi horrors that motivate Quiller to find the Nazis in hiding and bring them to justice. There are some good twists and an interesting relationship between Quiller and Inga, the mysterious femme fatale. I moved back and forth between fascination, boredom, and misbelief while reading the novel, especially the interrogation sequences. I wish I had read The Quiller Memorandum in 1965. I don’t think it would make my list of Edgar nominees if I was on the best novel committee today, but I might have had a different take if I had been on the Edgar Committee in 1966 when the Cold War was at its height, the Nazi horrors of the Second World War were still raw, and the modern spy thriller was still in its infancy. The other nominees for Best Novel included: Mary Stewart for Airs Above the Ground, Len Deighton for Funeral in Berlin, Ross Macdonald for The Far Side of the Dollar, Dorothy Salisbury Davis for The Pale Betrayer, and H.R.F. Keating for The Perfect Murder. Georges Simenon served as the Grand Master. A Special Edgar was awarded to Reverend O.C. Edwards for The Gospel According to 007. Shirley Jackson took home the Edgar Award for her short story “The Possibility of Evil” which originally ran in Saturday Evening Post (December 18, 1965). Also nominated for Best Short Story was Charlotte Armstrong (for “The Case for Miss Peacock”) who won the very first award for Best Novel for Beat Not the Bones. Following up after its win for Best Novel the previous year, The Spy Who Came in from the Cold won Best Motion Picture. Paul Dehn and guy Trosper accepted. John Ball won Best First Novel for In the Heat of the Night, beating out Alexandra Roudybush (Before the Ball was Over), Jack D. Hunter (The Expendable Spy), and Vincent McConner (The French Doll). Truman Capote’s world-famous In Cold Blood took home the Edgar for Best Fact Crime. The 1966 Edgar Awards must have been quite the event with Georges Simenon, Truman Capote, and Shirley Jackson all playing starring roles. Make sure to stop by next week when Doreen Sheridan joins us to discuss 1967’s King of the Rainy Country by Nicholas Freeling. Look for it on Friday. Information about the book is very attractive to me. I will read this book. Thanks for sharing this wonderful book.